Welcome to the Online version of JACIT. This is an open access journal which means that all content is freely available without charge to the user or his/her institution. Users are allowed to read, download, copy, distribute, print, search, or link to the full texts of the articles, or use them for any other lawful purpose, without asking prior permission from the publisher or the author. This is in accordance with the Budapest Open Access Initiative definition of open access. CITRENZ hosts an Annual conference - now in its 26th year. In 2010 CITRENZ became the new name for the National Advisory Committee on Computing Qualification (NACCQ). Up until 2010, NACCQ published two scholarly publications: The NZ Journal of Applied Computing and Information Technology (JACIT) and the Bulletin of Applied Computing and Information Technology (BACIT). 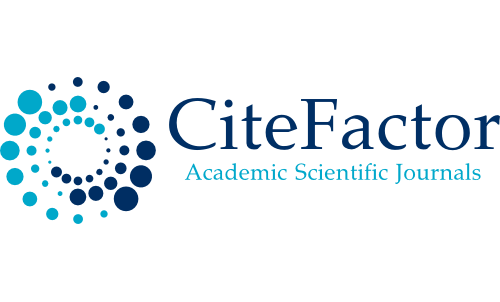 With the change of name the publications BACIT and JACIT merged to form the online version of JACIT. We are in the process of converting and creating an archive of the NACCQ-JACIT editions, some of the links below will contain partially completed editions as we work through them. The Call for Papers. We welcome research papers, research and project reports and opinion pieces on computing theory and practice, on ICT education, and ICT innovation and development. The aim of JACIT is to provide a New Zealand based forum for work in progress and scholarly writings in computing, with a strong focus on the application of information and communications technologies to our everyday world - whether this is business, education or society in general. CITRENZ is made up of tertiary educationalists in New Zealand. JACIT is a place where experienced contributors as well as new writers can publish and share ideas, and learn from the experience. JACIT invites contributions from interested researchers, including postgraduate students. All paper submissions to JACIT are reviewed through a process of blind review, by the reviewer members of the Editorial Board.